Datacard® CardWizard® issuance software is the world’s best-selling instant issuance solution for Visa® and MasterCard® credit and debit cards. With more than 7,500 installations worldwide and over 15 years of experience, Entrust Datacard empowers financial institutions and retailers of all sizes to put ready-to-use cards into the customer’s hands instantly. Instant issuance helps you increase activation rates and card usage, while improving customer satisfaction. It also helps reduce costs associated with card pre-printing, inventory management and mailings. Datacard® CardWizard® issuance software is the world’s best-selling instant issuance solution for debit & credit cards. Simplify smart card issuance utilizing industry-leading data preparation solutions — including Datacard® Affina® issuance management software, Datacard® Adaptive Issuance Key Manager Software and Datacard® Syntera® customization software. More than 5 million smart cards are issued each year using these Datacard® solutions. For a complete end-to-end solution, CardWizard software is integrated with a full range of PIN pads and encoders that support new PIN selection, re-PIN, PIN change, PIN transfer and pre-PIN. Connect your business to valuable opportunities in the fast-rising self-service kiosk market with the Datacard® CardWizard® software and the Datacard® CE870™ instant issuance system — a kiosk-optimized instant issuance solution featuring secure embossing and indenting. 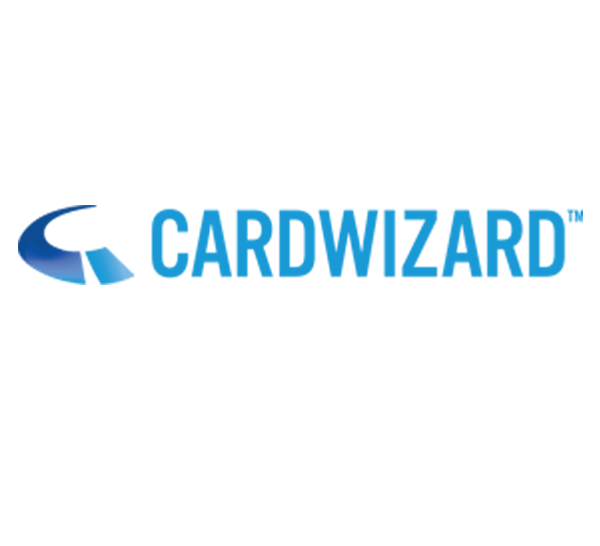 Cardwizard software offers advanced program functionality and integration to a range of kiosk configurations— all backed by the market-leading experience of the Datacard® brand. Instant Issuance differentiates Credit Union and elevates their level of service. Operating System: Remote Monitoring and Management software requires Windows Server 2012 R2, or Windows 8.1. It was tested using computers that had Windows 7 operating systems installed. Remote Monitoring and Management software requires 100 GB of available disk space. 1GB required to install. 100 GB free space recommended for database and log file growth. Minimum memory requirement of 8 GB, recommended 16 GB.